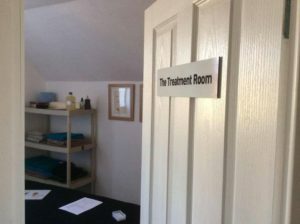 Bedford Rowing Club has a fully equipped treatment and consultation facility for the use of our associate therapists. The club has built up a team of level 4 qualified Sports Massage Therapists who are on hand to assist members and non-members with treatment and rehabilitation. Use the contact form at the bottom of this page to contact one of our therapists.